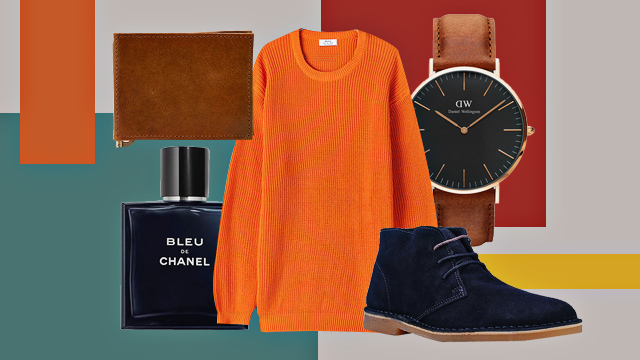 Going eco-friendly never looked this chic! 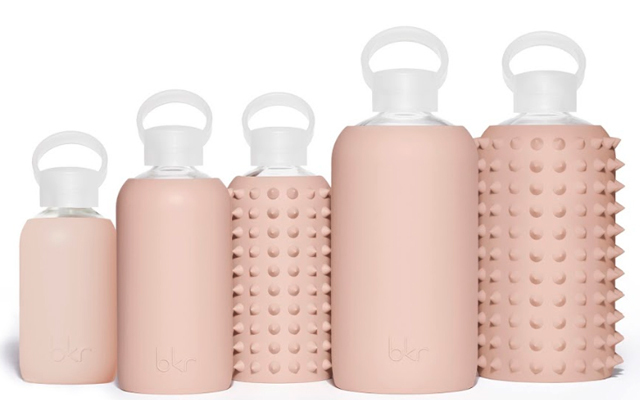 (SPOT.ph) If you're obsessed with tumblers, love pastel, and if you're all about sustainable living, then here's something that's right up your alley: bkr water bottles. bkr is a California-based brand that was started in 2011 by two best friends who believed that staying hydrated is an important part of getting healthy skin. 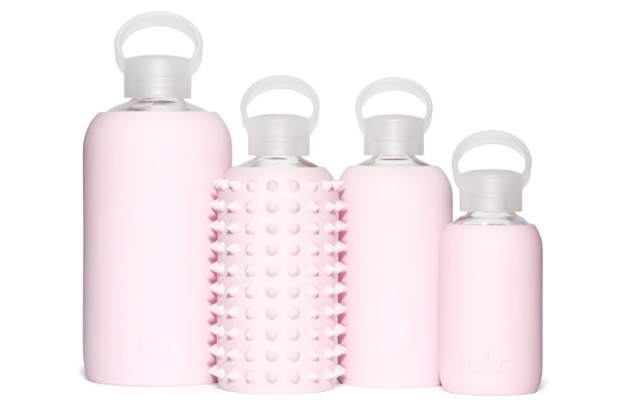 So, they created beautiful water bottles that help provide a clean and safe way to stay hydrated. The blk water bottles are made of glass, so they're BPA-free and all come with silicone sleeves in irresistibly soft hues—some are even spiked so you can get a better grip (or if it's just more your #aesthetic). 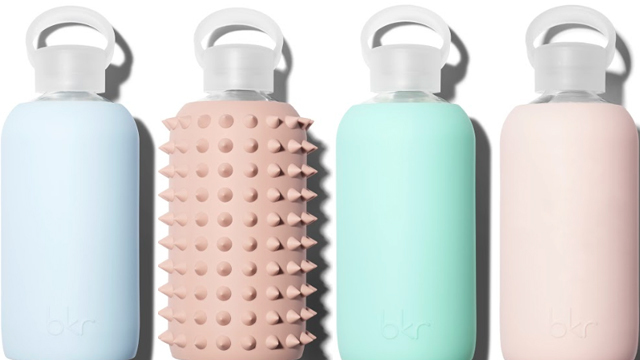 Just take a look at how chic these water bottles are! 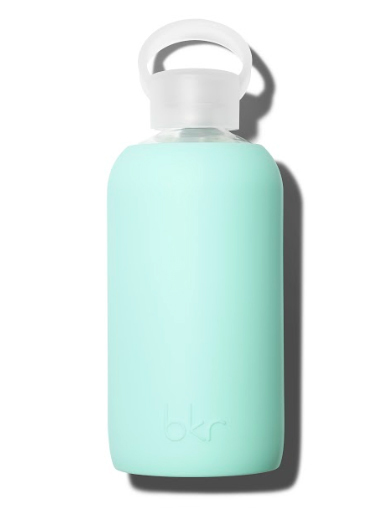 bkr is available at Beauty Bar, Rustan's, and BeautyMNL. 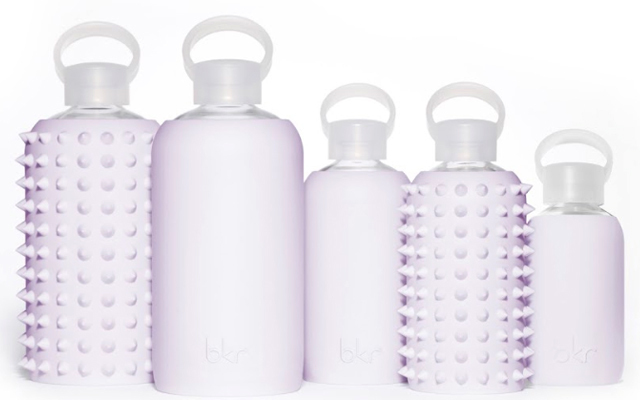 For more information, log on to bkr's Facebook page.